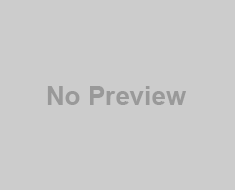 I didn’t see any new notices/ circular regarding FE and SE Engineering Exams dates. So, dear Future Engineers, Don’t believe on such fake information. 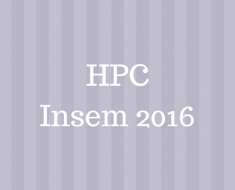 I always suggest you to have a look at exam.unipune.ac.in for confirmation of info. 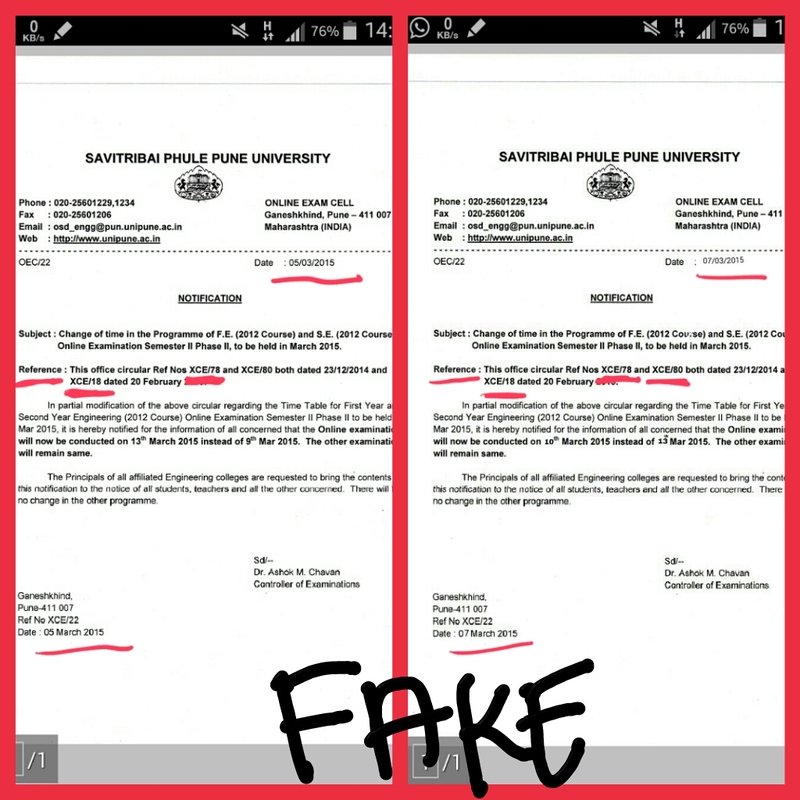 Below, you can see the fake notices. Previously in case of phase 1 online exam, such kind of notice went viral on social media. 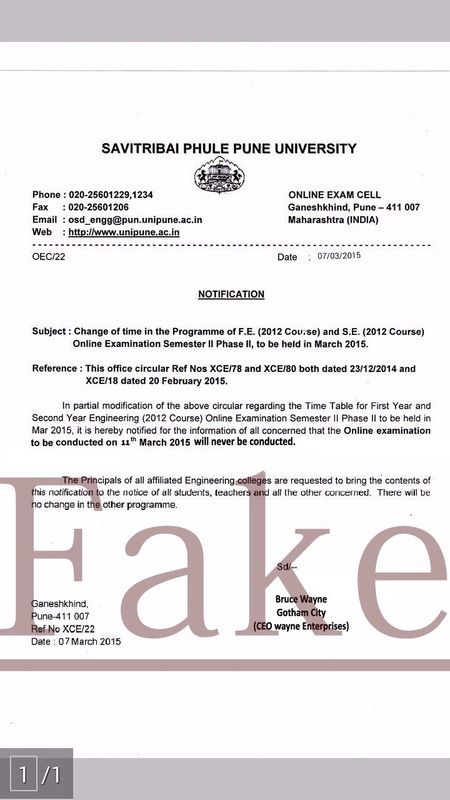 Same Today, in case of phase 2 engineering online exam, such fake notices are being created and getting viral. When I saw this notice, I immediately had a doubt after carefully looking at font size and style of the number and words – ‘10’th‘ and ‘13’th‘. Its enough of fake. Lets see the real one now. 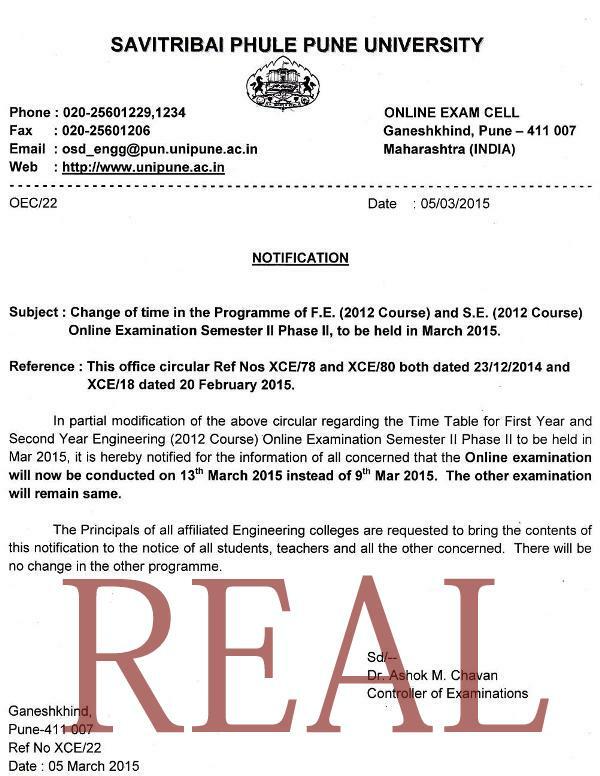 This is the snapshot of official notice regarding phase 2 engineering online exams which you can directly download from the unipune official site.